Often times within the course of a season, teams will face a unique set of challenges. Be it from a personnel, scheme, or coaching, one can easily pick which discrepancies can lead to a team loss or lossess; self inflicted or by the opposition. For the Pittsburgh Steelers, we all had seen just how poorly this offense can be due to the personnel against their interstate rival in the Philadelphia Eagles. One of the leagues underrated pass rushers in Brandon Graham and arguably the best interior defensive tackle in the game in the form of Fletcher Cox gave the entire offensive line fits all day long. A big reason as to why this was the case was Eagles Defensive Coordinator Jim Schwartz 4-3 scheme known as the “Wide 9”. 0 tech: Dead center of the offensive line. It is often a 3-4 nose tackle play this position due to their ability to eat double teams. 1 tech: Outside the shoulders of the center on either side. Again though.. mainly a nose here but also can see a defensive tackle shifted into this alignment in the 4-3 Under or Over formations. Often used to plug up holes or stunt to penetrate and disrupt. 2 tech: Use what we know about the zero tech. and apply it to the guards. Again, 4-3 over, under, and bear fronts come along here. 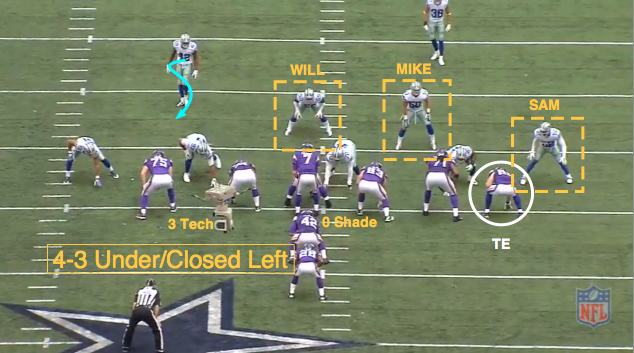 3 tech: Outside the shoulders of the offensive guard is where you will now see defensive lineman line up. Seen most in every 4-3 Front or variation such as the 4-2-5 Nickel, Dime or others. Defensive tackles often make their money here. 4i: Again the “i” is inside for the defensive lineman. This time.. the defensive lineman will be inside the offensive tackle. Every scheme has this in some form or variation in the fact that every member of the front four or three can utilize this. 4 tech: Dead center in front of the offensive tackle. Again.. every defensive scheme and formation can utilize this with a different skill set of defensive lineman. 5 tech: Possibly the most well known tech. given the return of 3-4 defensive ends prominence. Outside of the shoulders of the offensive tackle. Often deployed for pass rushing or space eating. Will see this in every form of a 3-4 alignment in some capacity. Seldom seen with its 4-3 counterpart. 6 tech: Continuing the trend.. this tech is dead center on the tight end. Pass rushers make their pay dirt here. Either to chip the tight end, set the edge, drop into space or get to the passer. 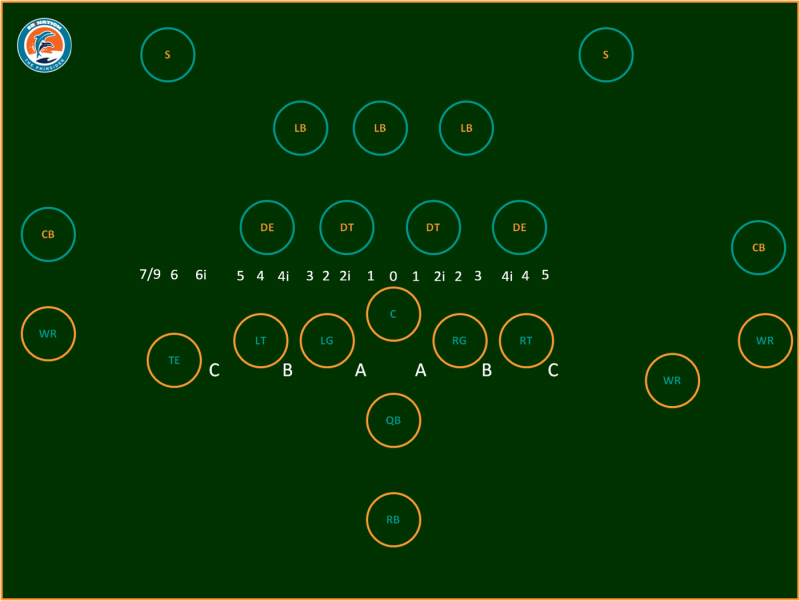 7/9 Tech: To start things off, as I stated before, this is focused on the “Wide 9” alignment of Miami’s defense. As such, the eight tech will not be explained here but for another time. For the 7 tech.. this is to the outside of the tight end. Again.. you will see your pass rushers here; defensive style being a non factor. What you will not see in a 3-4 but will in a 4-3 is something called the “wide 9.” This technique is seen when the defensive ends are way out from the 1-7 tech range. This style of technique is exclusive to speed rushers due to the amount of space they have to get to the quarterback. As such.. these guys have to not only have great speed.. but exceptional explosive power as well. Now that you have a good idea of what the different techs are.. let us go over with what Pittsburgh had to fave against the Eagles. Fletcher Cox and Benie Logan were often lined up in the 4i tech while Barwin and Graham were mainly deployed in the 7/9 area. In the passing game.. you need to have athletic bookend tackles who are sound in their footwork and have a quick yet smooth kickslide to counteract the speed of these players; hand placement and leverage being your standard equipment. While Marcus Gilbert and Alejandro Villanueva are both great in this regard.. much of the pressure was from the inside. That answer is simple. Prevent Big Ben to unleash his best ability in extending plays. Barwin and Graham initially were intended to just simply push the pocket; eliminating any sort of space Ben had to operate. It was just a matter of Fletcher Cox and Benie Logan simply beating their men to wreak havoc. 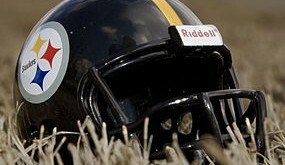 It was not just in the passing game that we saw Pittsburgh flounder either. Pittsburgh’s ground game was also halted to under 40 yards total. However… this is where teams that use the Wide 9 expose one of its greatest shortcomings. A Gap: This gap is between the outside shoulders of the center and inside shoulders of the offensive guard. 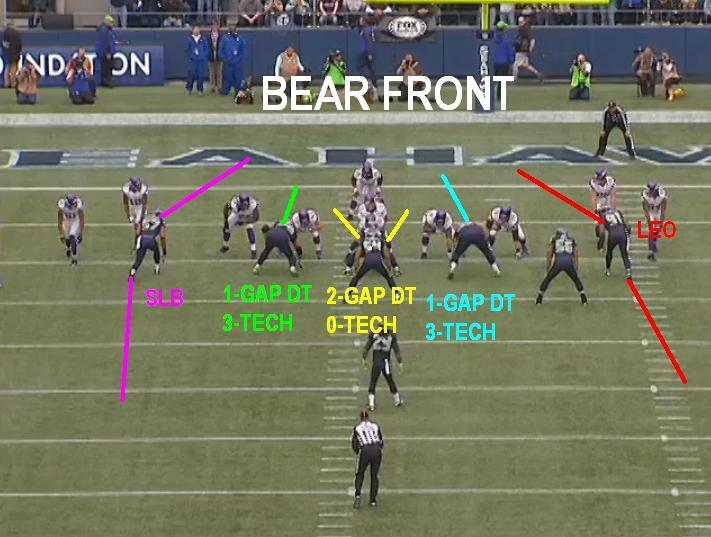 B Gap: This gap is between the outside shoulders of the guard and the inside shoulders of the offensive tackle. C Gap: This gap is between the outside shoulders of the tackle and inside the tight end if there is one on either or both sides. Now that you know gap assignments, you know how Pittsburgh’s ground game was limited. Both Nigel Bradham and Michal Kendricks maintained their gap discipline. With both Barwin and Graham also setting their edges, DeAngelo Williams had nowhere to go but forward; an area already dominated by the Eagles. Quite a bit. Miami also employs a 4-3 set using the wide 9. Their personnel is almost a carbon copy to. 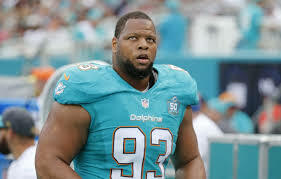 Regardless of what one may think of him, Ndamukong Suh is still a terror to deal with. Jordan Phillips may not be a Benie Logan, but he is strong enough to push the pocket. However, keep in mind I did say “almost” in terms of their Wide 9 usage. This game is where the Steelers can exorcise some demons due to not one but two fatal flaws Miami has in their Wide 9 approach. Cameron Wake and Mario Williams still are good pass rushers but no longer the terrors they used to be. Add the fact that Jelani Jenkins and Spencer Paysinger are not athletic enough to attack those gaps in time and Pittsburgh can easily set up for a 100 yard game or more. Le’Veon Bell is as quick as he is nimble. He easily can burst through gaps that have been unchecked and attain large amounts of yards. A bigger key will be the tight ends. 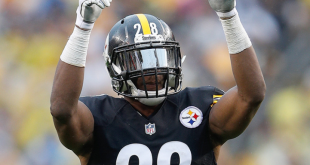 Should the tight ends kick out either or Jenkins from their assignments.. Bell is due a huge game. As such.. I do not need to tell you how much this opens up the passing game. 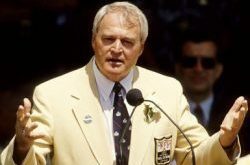 Considering that Miami has the correct pieces but said pieces are either not what they used to be or simply inadequate… look for the offensive lineman, Ben, DeAngelo and Bell to all atone for their week three sins and prove that cataclysmic September 25th had nothing to do with scheme.